It's no secret that the best careers of both today and tomorrow can be found in web and app development. And while you could invest hundreds of hours and thousands of dollars in a traditional computer science course, the Complete Computer Science Bundle will give you a more streamlined and effective education for a fraction of the price—at just $39 for a limited time. 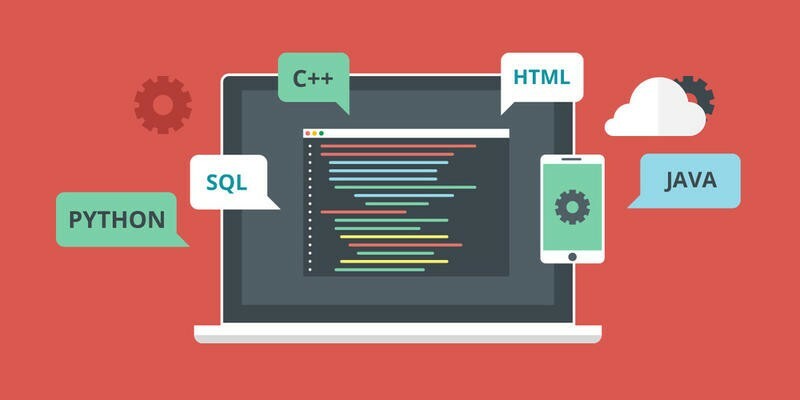 Featuring 8 courses and over 400 in-depth lessons, this extensive bundle teaches you everything you need to know about some of the most in-demand programming languages and platforms on Earth. You'll tackle everything from C and Java to data processing algorithms and AI technology, through real-world examples to help keep you on track to reach your career goals. Stay competitive in an increasingly tech-based job market with the Complete Computer Science Bundle—on sale for over 85% off at just $39. And when you enter the coupon code GETSMART at checkout you'll receive an additional 30% off.